Common figwort, also called woodland figwort, is a succulent that occurs naturally in damp regions throughout eastern North America. In accordance with the principles of the Doctrine of Signatures, 16th century physicians used the plant for throat issues because of the shape of the plant's flowers. Today, the herb is primarily used in the preparation of skin salves and ointments. storage tips Store in a container with an airtight lid in a cool, dark place. appearance & aroma Leafy green without remarkable aroma. cosmetic Infuse in oil, tincture or decoct for use in liniments, salves and balms. May also be applied moist as a poultice. culinary Not particularly palatable as tea, but may be tinctured or encapsulated as a dietary supplement. safety Do not use during pregnancy or if you have ventricular tachycardia (fast heart rate). 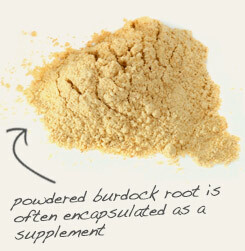 Combine with powdered burdock root when making ointments and salves. 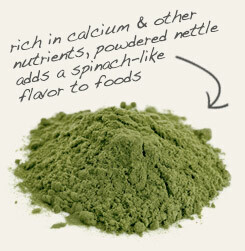 Encapsulate with powdered nettle, a nutritious herb also rich in anti-inflammatory compounds. Not for general culinary use due to bitter flavor and astringency. Figwort is a perennial herb that inhabits moist woodland settings throughout Britain, Norway, Spain and temperate Asia. Because the plant has stems with four-sided grooves, it is also known as carpenter's square. The genus name of figwort is another story, and a testament to its former relevance in Medieval Europe. It is adapted from the word scrofula, which refers to a type of tuberculosis that affects the lymph nodes in the neck, a skin affliction known at the time as "the king’s evil." There were three methods of salvation from the disease: a touch on the head or shoulder from the ruling monarch of England or France, the possession of a minted coin-like amulet called an angel, or the application of an ointment prepared from figwort. Description: Figwort is a perennial plant that grows up to 3 feet tall. Figwort has brown flowers, green seed capsules, and oval shaped leaves. It grows in Europe, Asia, and North America. The herb is harvested in the summer when it is flowering. Safety: Figwort should not be taken by anyone with a heart condition. 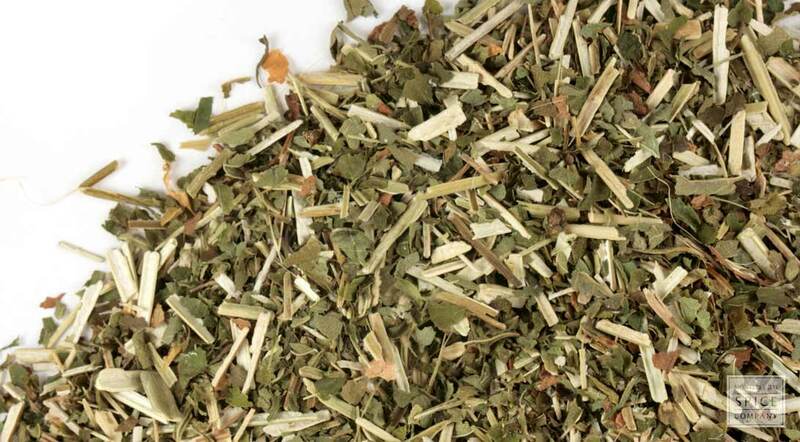 Consult your health care provider before beginning use of Figwort or any herb.